Patient services are conducted in a courteous and dignified manner while ensuring confidentiality of patient information. The responsibilities of the business office are: to file a patient’s insurance claim to the proper carrier, follow-up to ensure the carrier pays in a timely manner, send regular statements regarding their financial responsibility to the clinic, assist patients in resolving questions regarding their charges, post all payments appropriately to the correct account, assist patients in getting necessary copies of financial records, and treating all patients in a courteous and respectful manner. The business team consists of the Accounts Clerk, Erica Cooper, Cashier, Janice Simmons, Medical Claims Specialist, Camika Sturrup, and Front Desk Clerk, Katrina Nemour and Vanessa Jones. To contact the Business Office, email us at: accounts@lucayanmedical.com . Our hours of operation are Monday to Friday 8:30 a.m. To 5:30 p.m.
Saturdays 8:30 a.m. to 1:00 p.m. 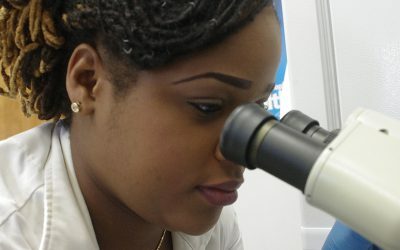 The laboratory department offers comprehensive outpatient testing service. 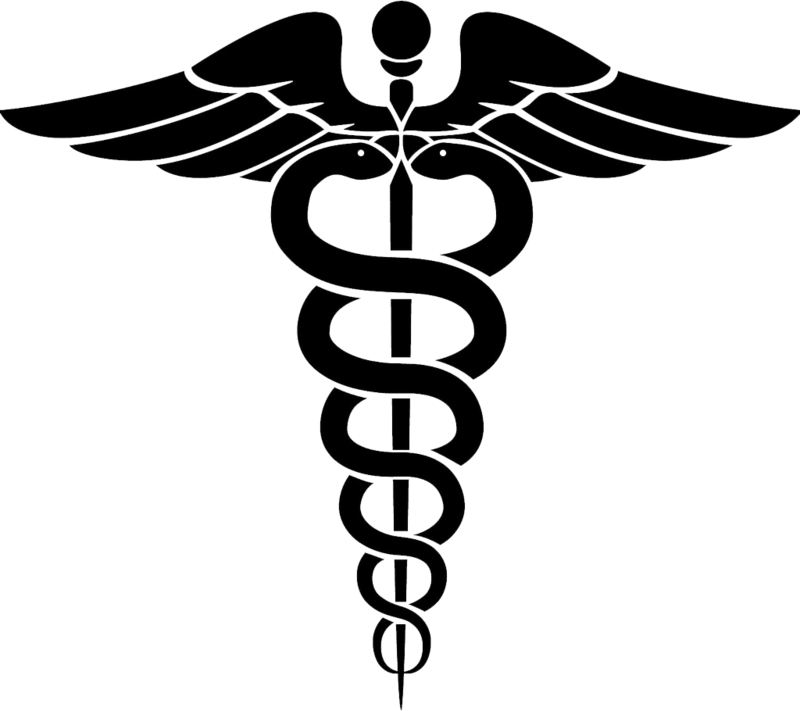 To ensure quality care, the lab follows the practices set forth by the College of American Pathology (CAP) & (JCAHO). 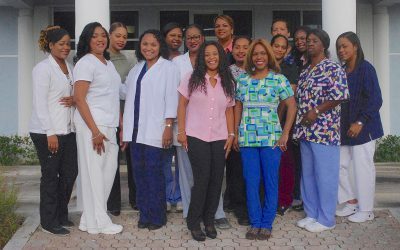 Our laboratory is directed by a board certified Medical Technologist, Yolanda Charlton assisted by laboratory technician, Triska Jones and Phlebotomist Dorothy Ferguson. The lab department offers a variety of services from Chemistry Profiles to Substance Abuse. To contact the Lab department, email us at: lab@lucayanmedical.com . Our hours of operation are 8:30 a.m. to 4:00 p.m. Monday to Friday. The laboratory remains open until 5:30 p.m. Monday to Friday for collection of lab reports and any other inquiries. Saturday Hours 8:30 a.m. – 1:00 p.m. The Pharmacy Department dispenses medications to walk-in’s and visiting patients at the clinic. 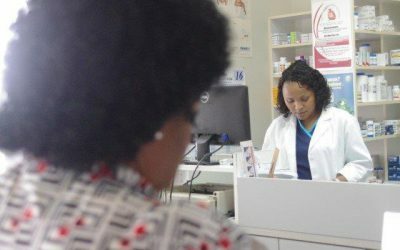 The staff provide patient/doctor interactions to advise and consult on available medications, usage, medical interactions and other pharmacy services. 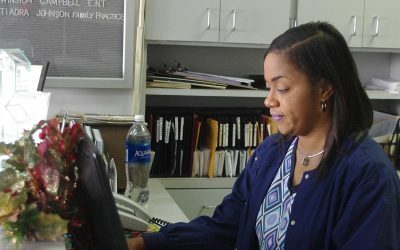 The Pharmacy department is staffed by Registered Pharmacist Dawnett Ferguson. To contact the Pharmacy Department, email us at: pharmacy@lucayanmedical.com . 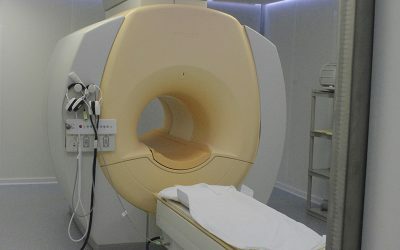 The Radiology/Diagnostic Imaging Department has the capability to perform all of your imaging needs, from routine X-ray examinations, Mammography, Fluoroscopy, Ultrasonography, Computerized Tomograpghy (Cat Scan), and MRI Scan (Philips 1.5 Tesla) services available. You will be served by friendly, courteous, caring and qualified professionals. The Radiology/Diagnostic Imaging Department consists of X-ray Technologists Cleopatra Cooper and Nadia Martinborough. To contact the Radiology Department, email us at xray@lucayanmedical.com. Our hours of operation are 8:30 a.m. to 5:30 p.m. Monday to Friday. Saturday hours 8:30 a.m. – 1:00 p.m.